→AdaptPrep CFA Review: Does it Make Sense for you? 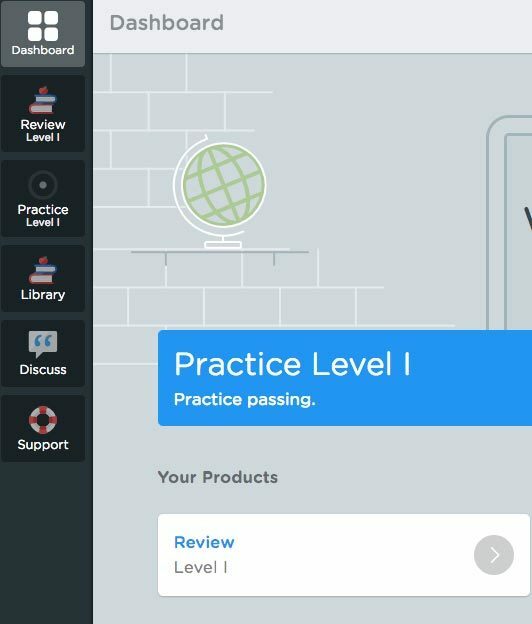 AdaptPrep CFA Review: Does it Make Sense for you? The Adapt Prep CFA prep course was launched in 2013 and represents one of the newer and more innovative prep course providers available for all 3 levels of the CFA Exam. Adapt Prep’s key ingredient is its adaptive learning algorithm that shows you practice questions based on your individual level of preparedness. We take a close look at the Adapt Prep product offering to help you decide if it makes sense for you. 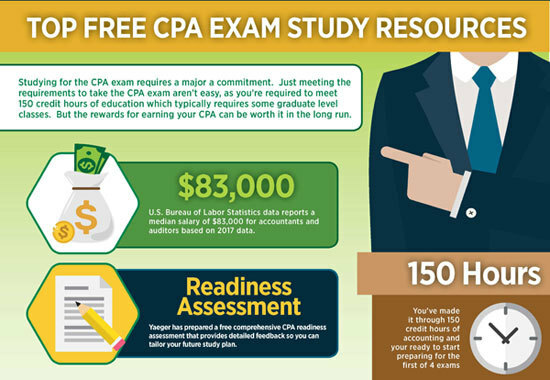 Why Use a CFA Exam Prep Course? Passing the CFA exam requires dedication and persistence. The CFA Institute recommends at least 300 hours of study time. The original CFA exam text books, which you receive with your registration (ebook format), span over 4,000 pages of material! Most people find it more efficient to use a test prep provider. When I studied for the CFA exam, I found the single most valuable thing I did was regularly practice test questions from a test bank from a CFA exam prep provider. I could spend a lot of time reading text, but unless I specifically practiced questions on that topic, I had no idea how well I really knew that subject. I approached my studying very systematically. I started studying early. About 8 months before I planned to sit for the June exam. For the first two months, I focused on each topic section for about 1 to 2 weeks, depending on how big the section was. First I read the study guide notes and then I practiced test questions in that section. I spent about 20% reading and 80% of my time practicing the questions from the test bank. At the end of this initial period, I had a very good idea which sections were my strengths and which sections were my weaknesses. Specifically, quant, accounting, and derivatives were my weakest areas. For my weakest areas, I actually went back and read the original text books. There is just no getting around the fact that you need to read the original text books for the sections that you are weaker. I also read the full Ethics textbook. Even though Ethics seem like it will be easy, don’t be fooled, it was one of the trickiest sections on each level of the exam that I took! But for the sections, I was stronger, I relied on the study notes and regularly use the test question answer bank. It’s virtually impossible to read 100% of the original text books while keeping a full time job. Main Dashboard for AdaptPrep CFA Level I prep. Adapt Prep offers a comprehensive and algorithmically based online study program. 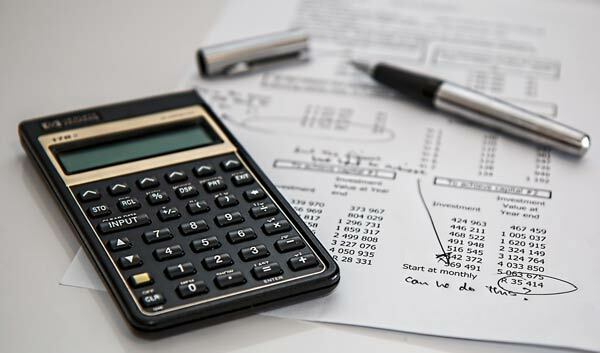 Because Adapt Prep is a newer competitor on the market, they offer a comprehensive study program at a far more competitive price than Schweser or Wiley. Schweser’s premium product offering is nearly $1,100 and Wiley’s platinum course is nearly $1,300 compared to $300 for Adapt Prep’s Complete package. The primary difference pricing difference between Adapt Prep and Wiley and Schweser is that your paying a premium for a brand name, you receive longer online video lessons, and you can get a paper copy of the study notes. So if you are someone that is comfortable with self study, you really don’t need to pay the extra money for Schweser or Wiley. However, if you would rather have a more structured classroom style setting, you may benefit more from the structure provided by Wiley and Schweser. Adapt Prep offers three product variations based based on your comfort level with the material. Over 2,500 practice questions based on the Company’s predictive analytics. More than 50 video solutions. Formula sheet which provides every formula you need to know. Review videos for major topic areas. The Basic option is ideally suited for someone that is already comfortable with the material and really just needs to have access to the additional practice questions. Again the practice questions were the most valuable aspect to my study plan and was where I spent over 80% of my study time. Since you already have the full curriculum in ebook format when you register, the Basic option is a really good choice for someone who already has a good understanding of the material and plans to supplement weaker areas with the original textbooks. Online study notes broken up into 60 readings covering all topics on the CFA exam. 225 in depth video lessons representing 40 total video hours. One free renewal if you take the exam and don’t pass. Unfortunately, the CFA exam is incredibly difficult and typically slightly less than 50% pass Level I. If your not one of the lucky few to pass the first time, you will get to use the database when you re-take the exam. Don’t worry, most people fail one or more levels, but still persevere to pass the exam. 10% discount on AdaptPrep Level III products. Use coupon code LEVEL3CFA10 during checkout. Expires 07/20/2018. 10% discount on AdaptPrep Level II products. Use coupon code LEVEL2CFA10 during checkout. Expires 07/20/2018. Taking the initial quiz will help the proprietary analytics develop your initial profile on the system. I found the practice question test bank to be easy to navigate and comprehensive. 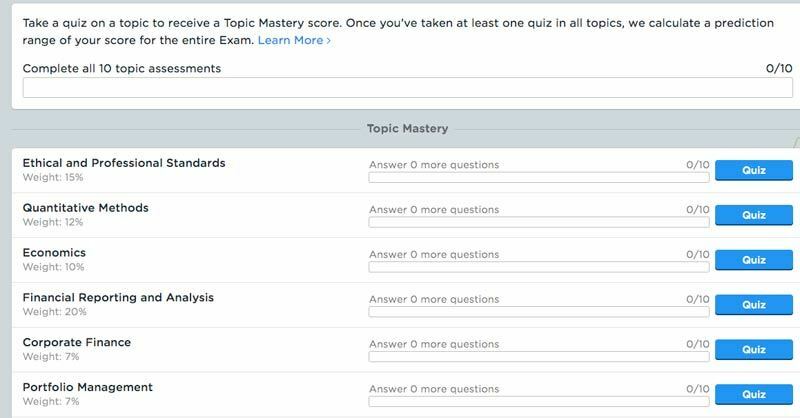 One of the key elements inside the test bank if the topic mastery section. The value in this format is that the system keeps ongoing tabs of your mastery of a given topic area. This means that you know right away which sections represent strengths and which sections represent weaknesses. Additionally, this information evolves over the course of your study plan so that you will know where you stand at any given time. Main sections within the progress tracking at the bottom of the screen. The Quiz Builder is an area I spent most of my time. It’s very easy to finely tune the difficulty, number of questions, and to focus your questions on particular topics. In my case, I spent a lot of time in the quant and accounting practice questions. It’s also helpful to review the detailed explanations immediately after you attempt to answer the question. The practice exams utilize the predictive analytics and create an exam customized to you. The timed exams are great practice and are structured based on the actual weightings of the topic areas on the CFA exam. I just would have liked to customize some of them myself. At the very bottom of the screen, you have three options: History, Section Reports, and Discuss Questions. In the History section, you can review every quiz and practice exam you’ve previously taken. This comes in handy so that you can focus on questions that you previously answered incorrectly. The Section Reports give you a running tally of how your progress is tracking based on each topic area. The final section represents the discussion area. You can post questions that will be answered by a dedicated coach or communicate with other test takers in the forum. Detailed study notes and extended videos are available in the Learn option. The one downside with the study notes is that they are online based, but you have the option to print them out in pdf format. This really isn’t practical for the entire topic set because of the length, but you do have the option to print them. The topic videos were very extensive and detailed. I’m not a big fan of the extended videos, I prefer to focus on the practice questions, but the videos can be helpful if you want to focus on certain areas of weakness. Don’t miss the video tutorial on the BA II plus. It’s short and concise and gives you everything you need for the time saving formulas to use on your calculator. The formula sheet is also an amazing resource. It’s 13 pages and you can print it out as a pdf. You’ll want to memorize that sheet for test day. Also keep in mind that Adapt Prep doesn’t yet offer a dedicated mobile app for their program yet. The main website is mobile optimized so its very easy to read on your phone, but a dedicated app would be a welcome addition. Easy to read and colorful icons highlight important sections. Adapt Prep offers a really compelling platform at a far more competitive price point than Wiley or Schweser. The question of whether Adapt Prep is right for you really comes down to your study style. Do you need a structured class room based program or are you someone that is self motivated and disciplined enough to follow a self study course. If you prefer a structured class room format, I think your better off paying the extra money for Schweser or Wiley’s more comprehensive product. However, if your someone that is comfortable with self study, I think Adapt Prep represents an extremely compelling option that will give you what you need to pass and will save you nearly $1,000 in the process.